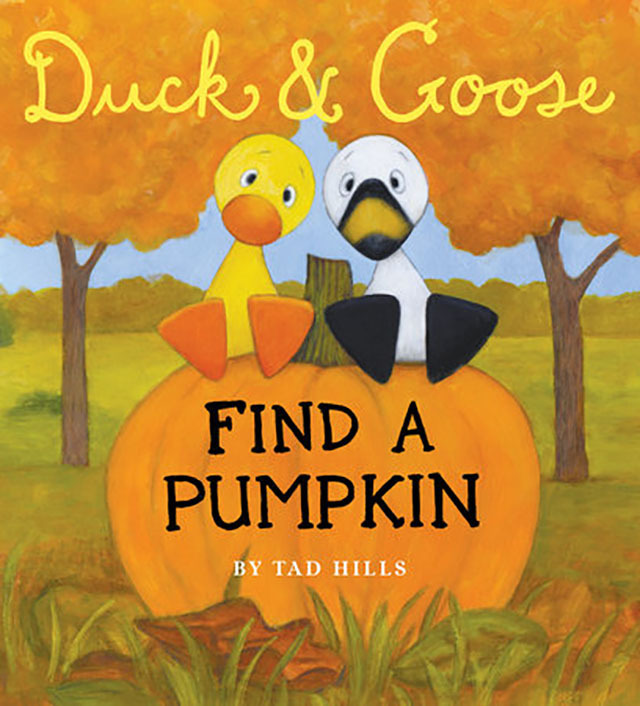 Duck and Goose Find a Pumpkin by Tad Hills is a fun board book for toddlers. 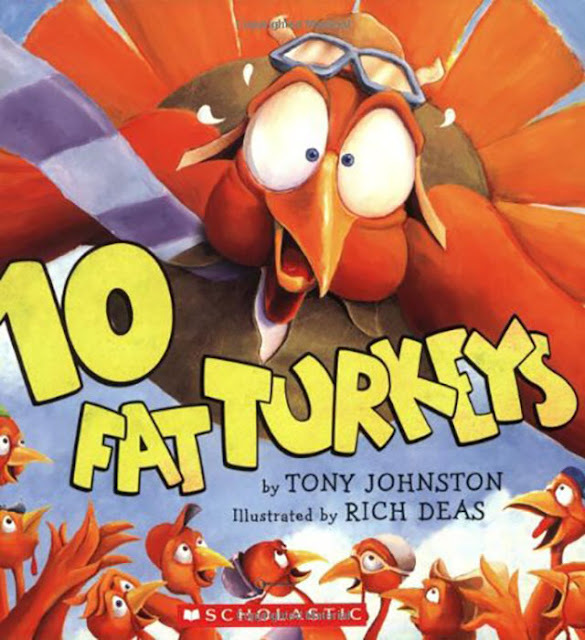 Older preschoolers will enjoy Lois Ehlert’s Red Leaf, Yellow Leaf, which is a colorful introductory science lesson on the life cycle of trees. 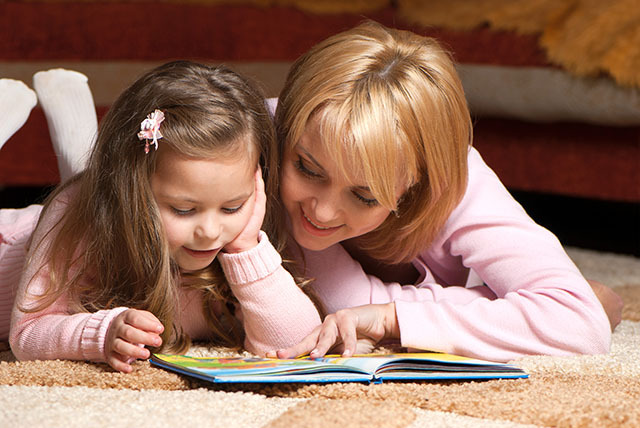 Explore the entire season with a bear family in the picture book The Autumn Visitors by Karel Hays. For a lively Halloween trick-or-treating story, try We’re Off to Find the Witch’s House by Richard Krieb. Tony Johnston’s Ten Fat Turkeys is a rhyming countdown board book with silly illustrated turkeys. Finally, prepare for Thanksgiving with Bear Says Thanks by Karma Wilson.